The Dolgoch Falls properties are purpose built as holiday accommodation on the foundations of an old water mill and workshops. All four of the rental properties have recently been reassessed and maintained their highly respected Four Star status from Visit Wales. Two of the four rented properties are managed by Dolgoch Holidays, Number 2 (sleeps 4) and Number 5 (sleeps 6). Please click on the links to find out more about them. 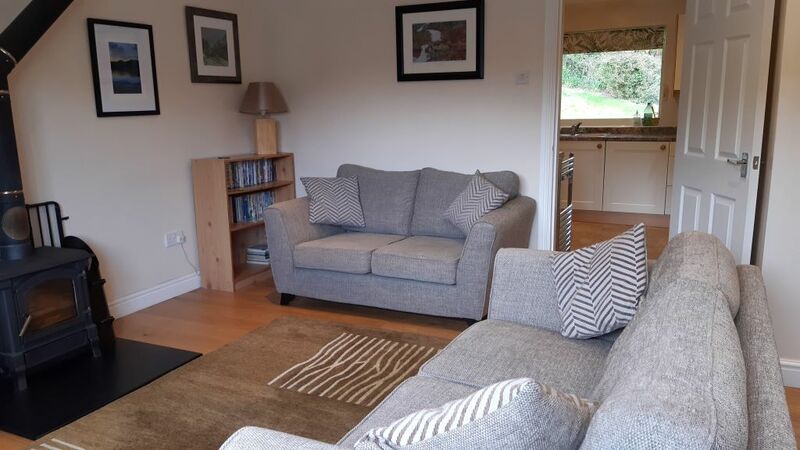 If you'd like to come with more people we are happy to offer a discount if you book both cottages together. This property has two-bedrooms (one double, one twin), and comfortably sleeps four people - ideal for a couple or a small family getaway! 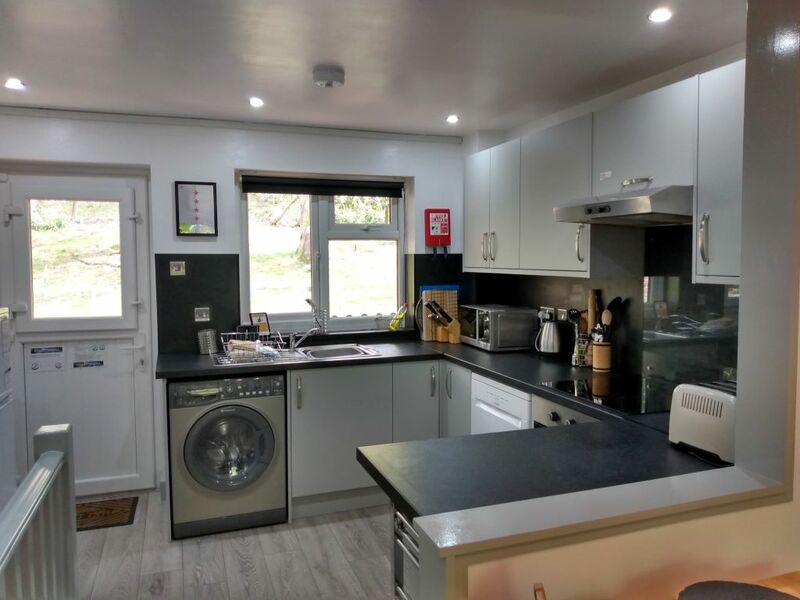 Number Five is a three bedroom house (1 double, 1 twin and 1 bunk bed) which provides a fantastic base for a family break in a recently refurbished property on the edge of the Snowdonia national park.